Are you ready to get CHAOS out of your life? Well, here’s your chance to learn the real estate secrets you need to know to instantly boost profits, dramatically cut costs, work less, get more done faster and easier than ever before! This is A FRANCHISE IN A BOX! Discover the amazing system that completely automates your business and contains all the tools and resources needed to send real estate profits flooding into your bank account! Heck everyone has a website. Now get your hands on the one I use. 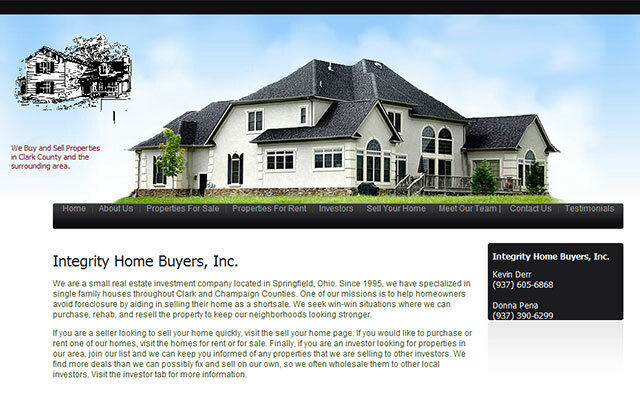 Get the professional, attention-grabbing website you need to begin INSTANTLY attracting buyers, sellers, and money-making deals … in just 3 easy steps! 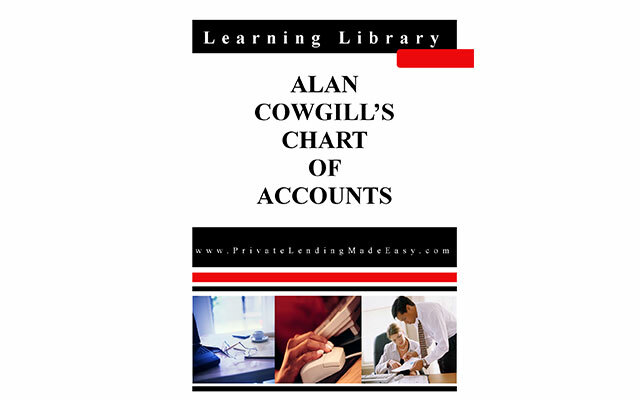 Upload Alan’s Chart of Accounts into your accounting system and take the time-consuming pain out of developing this data yourself! Spend the Day with Alan! This is your chance to look at houses with Alan and see how he really picks the “diamonds” from the “coal”.